Mohamed Salah named PFA Player of the Year for 2017/18 campaign. 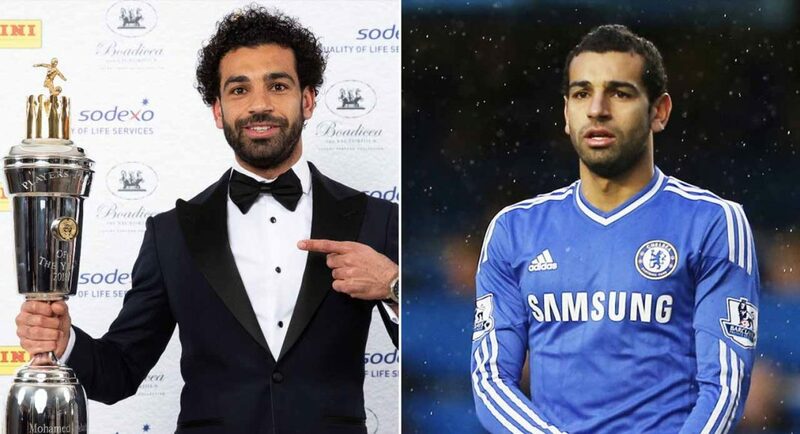 Salah made 19 appearances for Chelsea between 2013 and 2014. Former Chelsea winger Mohamed Salah has been named PFA Player of the Year for the 2017/18 campaign. Life at Stamford Bridge didn’t work out for Salah, but those who saw him in action in a Chelsea shirt will have found it hard to deny his raw quality and potential. The Egyptian’s time in Serie A with Fiorentina and AS Roma proved invaluable to him. He recorded his best single-season goal haul last time around, having found the back of the net 19 times in all competitions. His good performances in Rome earned him a move to Liverpool, where he has ensured this season was a torturous one for anyone affiliated with Chelsea by scoring an incredible 41 goals. Salah is on track to break the Premier League’s single-season goal record, as well as leading Liverpool to the Champions League semi-finals. 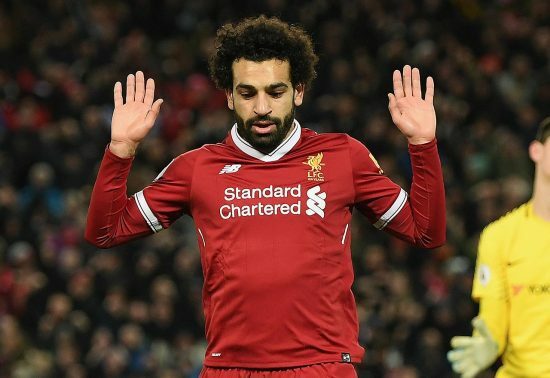 Mohamed Salah’s celebration after scoring in the 1-1 draw between Liverpool and Chelsea at Anfield in November. He has been out of this world this season, and he is a deserved winner of the PFA Player of the Year award.